Sessions included case studies, business insights, and technical solutions from every industry sector. 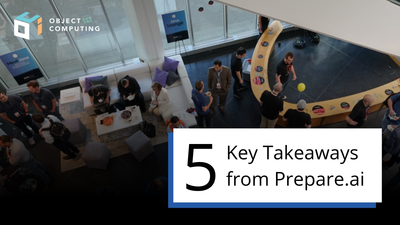 Here are 5 key takeaways from our experience at Prepare.ai. 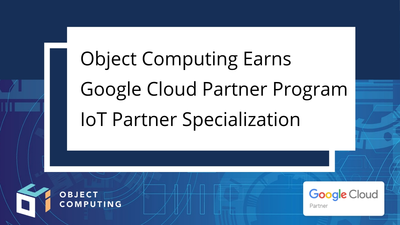 We're pleased to announce that our team has earned the Google Cloud Partner Program Internet of Things (IoT) Partner Specialization. 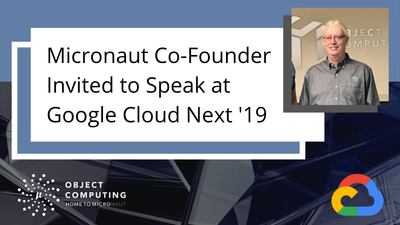 Micronaut co-founder, Jeff Scott Brown, was invited to present a talk on Micronaut's built-in support for Google Cloud Platform (GCP). 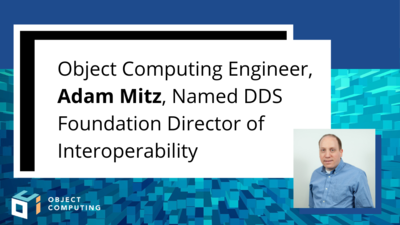 Object Computing Engineer, Adam Mitz, has been named Director of Interoperability for the recently formed Object Management Group® (OMG®) DDS Foundation. 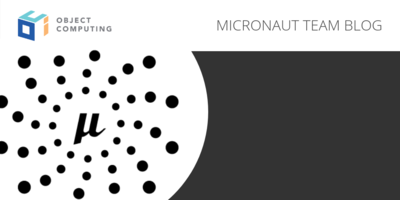 Micronaut 1.1 includes a number of significant refinements! 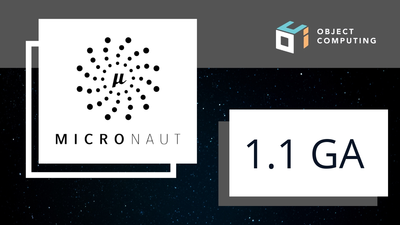 Learn more about the release of Micronaut 1.1 RC1. 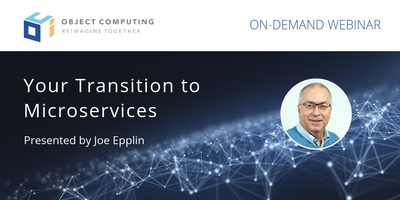 Solution Architect, Joe Epplin, shares his expertise in microservices and cloud engineering with a global audience in a complimentary webinar. Thank you for sharing! Your email has been sent.